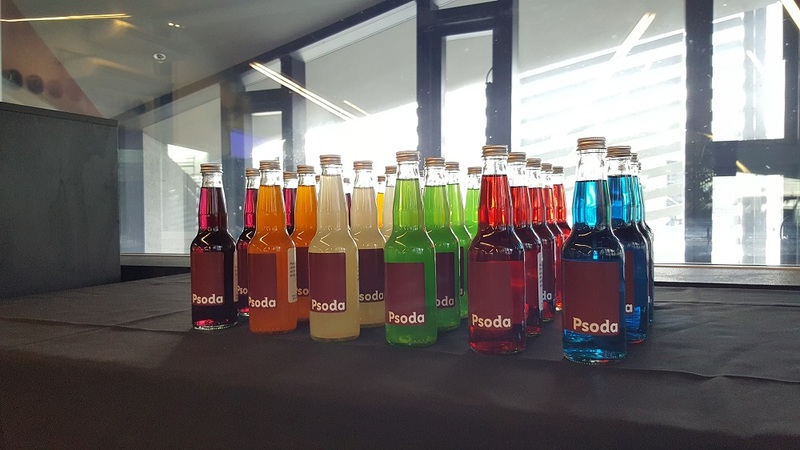 We held the annual Psoda User Community Meeting in Wellington last Thursday and not only were we blessed with beautiful Wellington weather, we had a great turnout of both current and potential customers. The five keynote speakers kept the audience engaged with a variety of topics relating to portfolio, programme and project management with three of them providing real-time interactive demos of how they use Psoda in their organisations. Nathan Masters from 920 Recruitment gave a very interesting talk on the state of the PPM contract market in Wellington, which led to people afterwards joking they just might be contacting him to see about new jobs. Terry Teoh from Deloitte presented a series of insights into the best way to set up portfolio and programme offices within an organisation that led to some interesting discussions within the group. 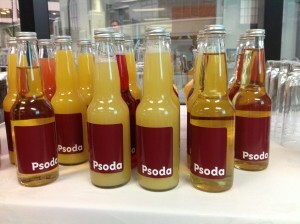 It was fascinating to see the different ways that Psoda is being used during the interactive demos. 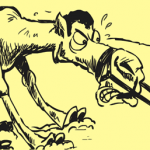 Some organisations have used the tools to almost completely automate their project and programme management lifecycles while another has gone completely the opposite and kept everything manual. There is also a huge diversity of access controls being applied. 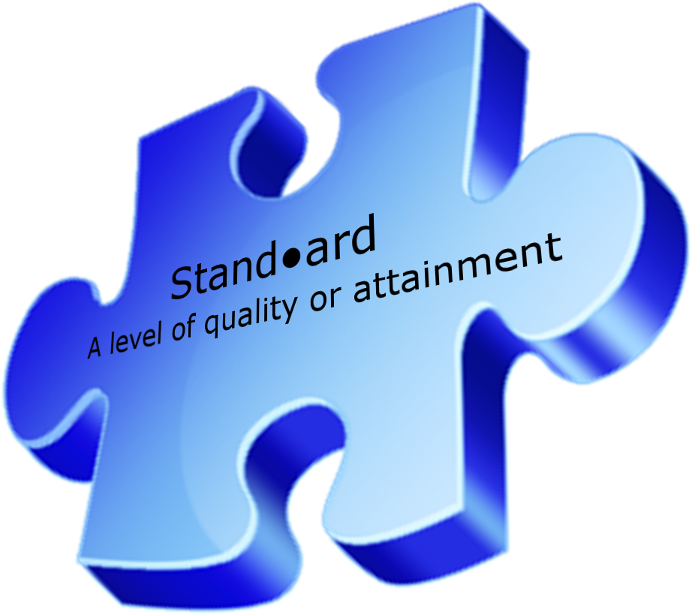 One organisation has everything open so anyone can make a change to anything and this includes suppliers. Other organisations have used the access controls to tightly control what pieces of project information groups and individuals can access. 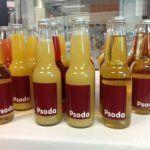 One of the main takeaways from the day was that Psoda is completely configurable to any organisation, making it an excellent choice. It was enlightening to see the variety of ways Psoda is used from transformation programmes worth many hundreds of millions of dollars to business as usual projects with budgets of several hundred thousand dollars. It was great to confirm that we have an extremely strong and supportive user community who wants to see us grow and succeed. 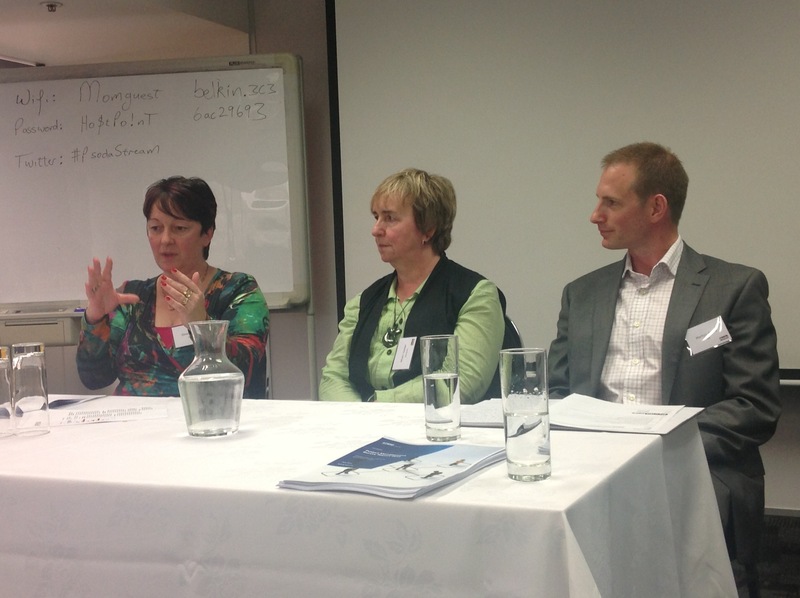 We’re already looking forward to next year, with plans to expand to Auckland and overseas.